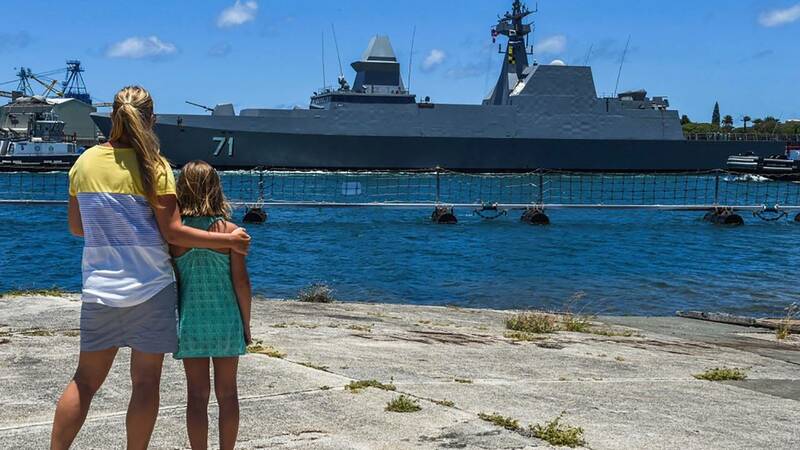 Republic of Singapore Navy guided-missile frigate RSS Tenacious arrives at Pearl Harbor, Hawaii, in preparation for RIMPAC 2018. Singapore is one of seven ASEAN nations participating in the exercises. HONG KONG (CNN) - The Pentagon kicked off the world's largest naval war games last week, the biennial, month-long Rim of the Pacific exercises, known as RIMPAC, bringing together 46 ships and submarines, 200 aircraft and 25,000 troops from 25 nations. But as ships were arriving in Hawaii for RIMPAC, China was completing naval exercises of its own, a series of live-fire naval drills off Taiwan that began on June 17.